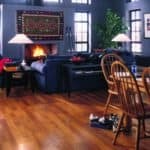 You’ve always wanted a gorgeous natural wood floor in your dining room or a classic limestone floor in your kitchen but are hesitant about the care and cost. 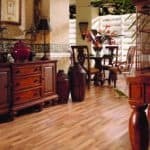 Whether your creating great style for your first home or renovating an older one, laminate flooring opens a new world of options for you. Your life is busy and your time is valuable. That’s why our incredibly durable laminate hardwood flooring is created using layering technology with a tough, factory-applied outer coating that resists stains and spills. It’s easy to clean. And with new advances in texturing, laminates finish your room with the fresh, expressive look you’re after at a fraction of the cost. 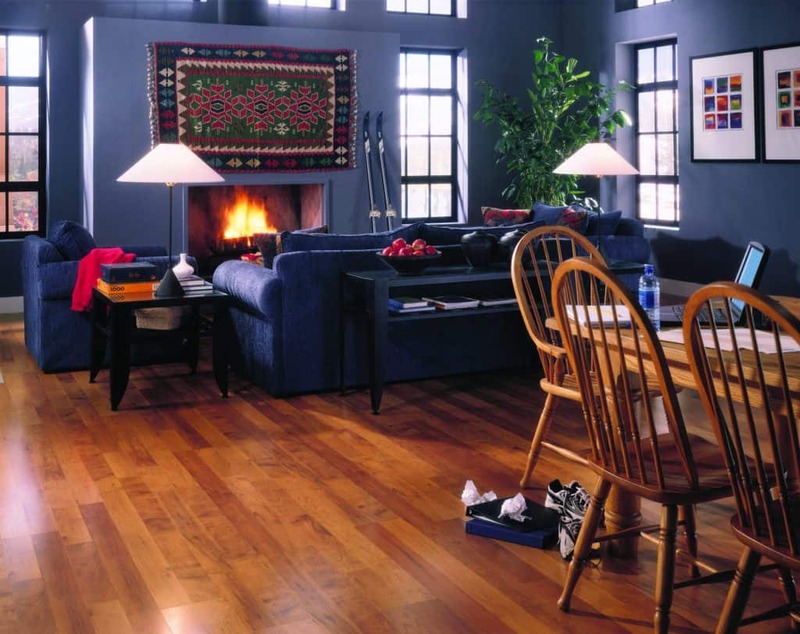 Our laminate hardwood flooring is easy to clean and maintain and has superior stain resistance. We can even install on all grade levels, even below grade! As elegant as planks of natural wood and as solid as tiles of limestone, laminates have become a designer’s tool and a homeowner’s dream. They can even be installed over most existing floors. Your laminate installer will assess your home for the best possible installation option and process. 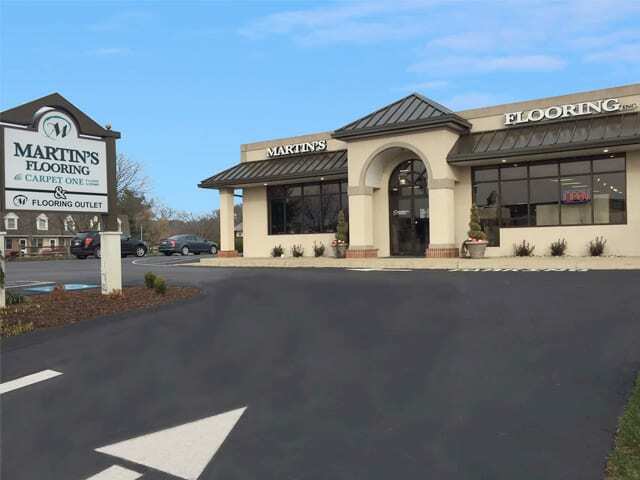 Martin’s Flooring strives to deliver on our promise of installation excellence. The edge style of the laminate floor you choose does matter. Square edge boards fit flush against each other for a smooth, elegant feel. A full bevel or micro bevel edge creates an angled effect with depth and dimension. 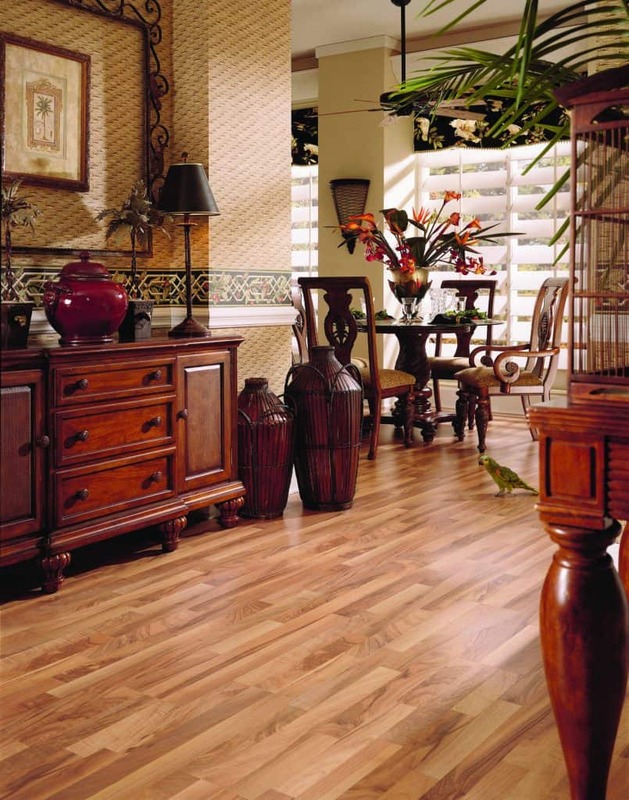 Martin’s Flooring floors are extremely versatile for “all grades” of flooring. These floors are engineered for years of performance under the most challenging conditions. 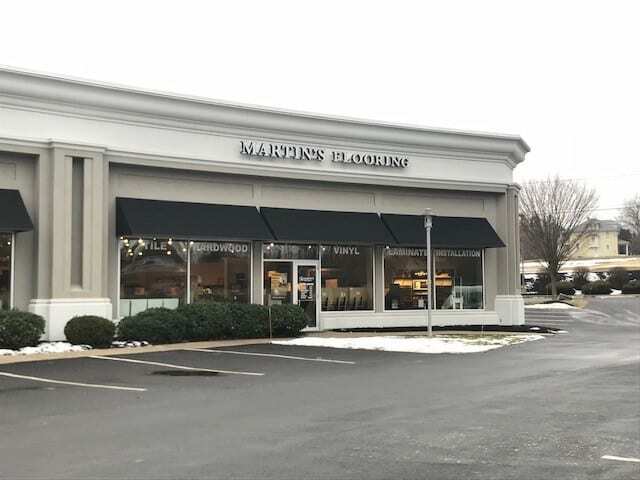 All Martin’s Flooring floors are created from the finest materials and are engineered to last. 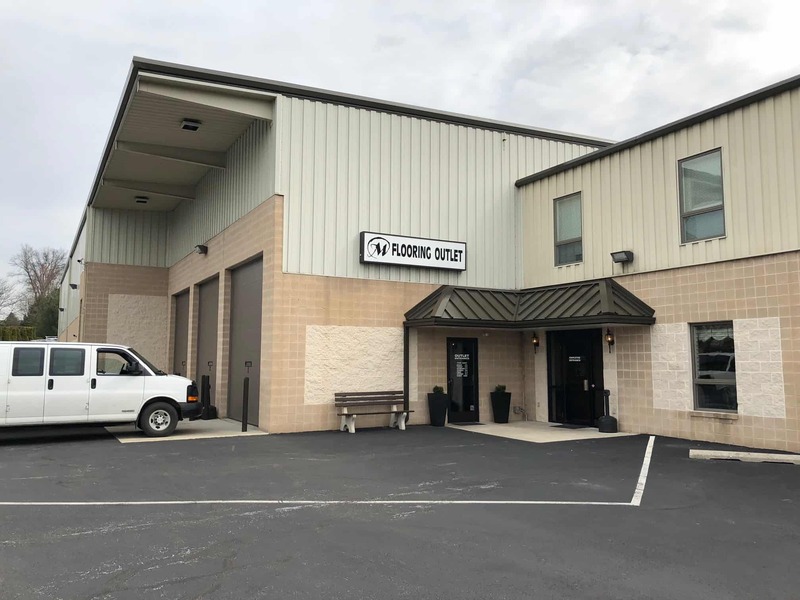 Look for our Titanium and Platinum labeled floors, which are among the most durable in the industry. The visual cue to let you know if the actual product comes as a plank, tile, or strip. Technical advantages in textured surfaces and edge treatment have created an unsurpassed blend of realistic looks and low maintenance. You’ll be amazed how a simple addition of the perfect trim can finish your room with a professional edge. 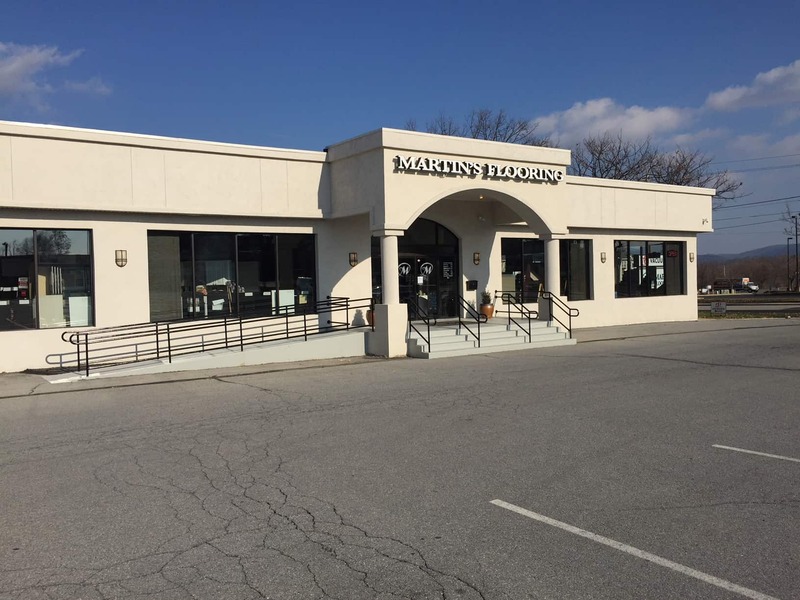 Martin’s Flooring moldings are manufactured to coordinate perfectly with your new floor. 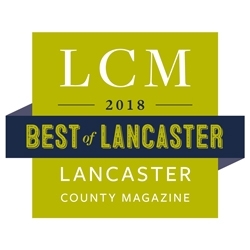 Visit our showrooms and view laminate flooring options in our Lancaster, Harrisburg, Ephrata and Wyomissing locations.